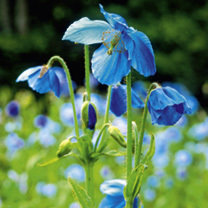 Everyone loves the 'blue poppy' and Lingholm is the largest flowered variety of those available with teh deepest colour too. 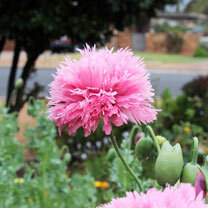 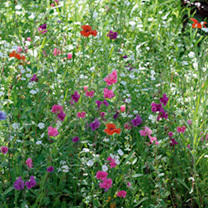 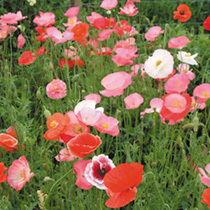 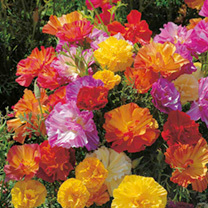 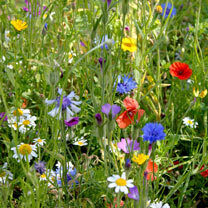 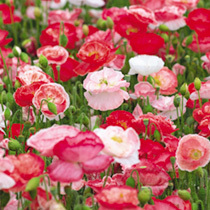 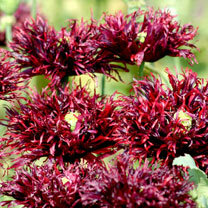 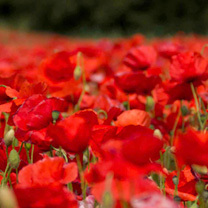 Easier to grow than other perennial poppies. 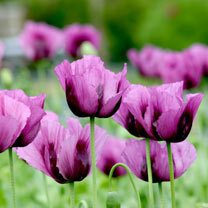 Height 90cm (3'). 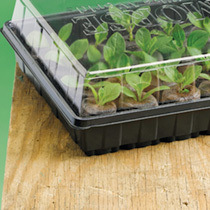 HP - Hardy perennial. 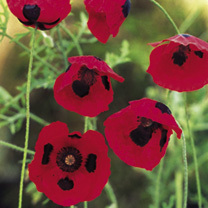 12 cell jiffy propagator with a packet of Poppy ladybird seed includes expanding jiffy pellets.